VSAE’s Annual Conference is Virginia’s premier educational conference for association professionals. 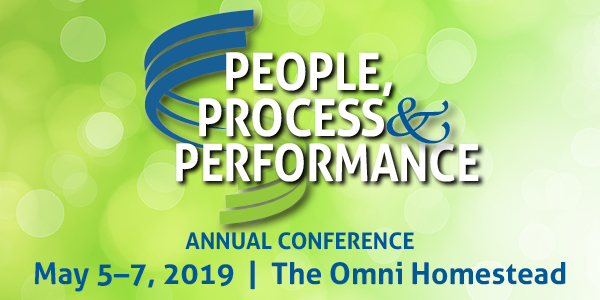 The theme for this year’s conference is, “People, Process & Performance.” It is scheduled for Sunday, May 5 through Tuesday, May 7, and will be hosted by The Omni Homestead Resort in Hot Springs, VA . 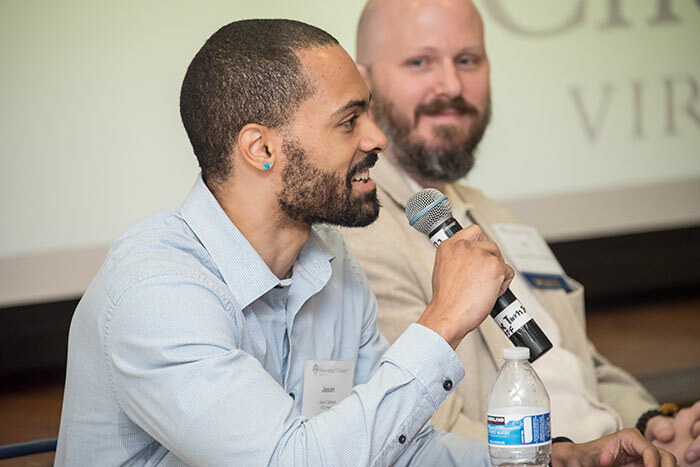 The conference attracts nearly 200 attendees from all over the Commonwealth. In addition to association executives, the conference draws meeting planners, hoteliers, and other suppliers to the association management industry. This year’s opening keynote speaker is Michelle Tillis Lederman. Her presentation, “The Relationship Driven Leader: Because People Do Business with People They Like,“ focuses on how our ability to create meaningful and lasting relationships directly impacts our success, from hiring to being a trustworthy leader, to shaping organizational culture. At lunch, keynote speaker Mark Grossman will present, “YOU Can Be the Best Negotiator in the Room: Every Great Association Executive is a Great Negotiator.” This high-energy, entertaining, and yet substantive session will give you the benefit of what Grossman has learned in his 30-plus years as a negotiator. The three-day conference also includes the following twelve breakout sessions in four distinct tracks. Pre-conference activities and an opening reception occur on Sunday, and a dinner, reception and entertainment take place Monday evening.